Vitamin works purposefully, deliberately and strategically to ensure our clients get the best placement in the most appropriate publications, to deliver the biggest bang. This month, the hits keep coming for our client RMF Engineering! Their experts continue to appear in relevant content their peers and clients read daily! 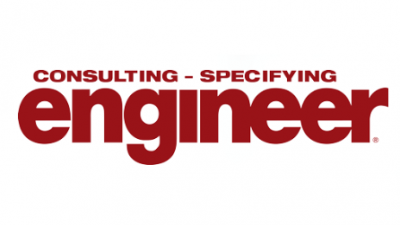 For instance, RMF’s Blake Smith, along with other thought leaders in the industry, recently participated in Consulting-Specifying Engineer Magazine’s October MEP Roundtable. This leading media outlet is loyally read by peers and potential customers alike. For more insight from Blake Smith and the MEP Roundtable, read here. Get the latest and greatest in marketing from Vitamin in your inbox.